We can broadly define an embedded system as a microcontroller-based , software-driven, reliable, real-time control system, designed to perform a specific task. It can be thought of as a computer hardware system having software embedded in it. An embedded system can be either an independent system or a part of a large system. In this tutorial, we will explain all the steps necessary to design an embedded system and use it. This tutorial has been designed to help the students of electronics learn the basic-to-advanced concepts of Embedded System and 8051 Microcontroller. 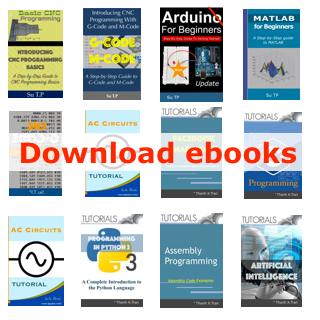 Before proceeding with this tutorial, you should have a good understanding of the concepts of basic electronics such as circuits, logic gates, etc.